In The Channel If You Are Not Continuously Changing, Then You’re Falling Behind! Why Growing Channel Engagement Should be Approached as a 5-Point Change Management Issue And Continuous Evolution Is A Must. With the pace of change today, if you are looking for innovative ways to engage current and new channel sales reps to increase your revenue, you might be going about things the wrong way. Sometimes it's as simple as evaluating the fundamentals. When you are trying to grow your current channels and compete in new channels where your competitors have rep mindshare, what you are really trying to do is affect change. So, you’re going to have to tackle this challenge as you would a change management issue. Dr. Mary Lippitt’s time-tested change management model can help. In The Managing Complex Change Model,1 Dr. Lippitt provides a proven roadmap for managing the complexities of change that works for business today. Her model is comprised of five key elements: vision, skills, incentives, resources and an action plan. These elements must all work together to cause lasting change – the sort of change that you need in order to engage and influence channel reps for the long-term, and drive sales. What Are The 5 Key Elements for Managing Change? If you can’t articulate where you want to go, how will you ever get there or track your progress? Defining your vision is the first step in bringing about change. Make sure channel reps understand how your channel engagement program has the purpose and vision to ensure their ongoing success. Value engineering is an effective was to accomplish this, discover how. You need to prepare your channel reps to succeed, with the skills and knowledge to promote your brand and sell your product. Make your channel engagement program your core resource for participant education. When channel reps are confident in their product knowledge, they become enthusiastic advocates. 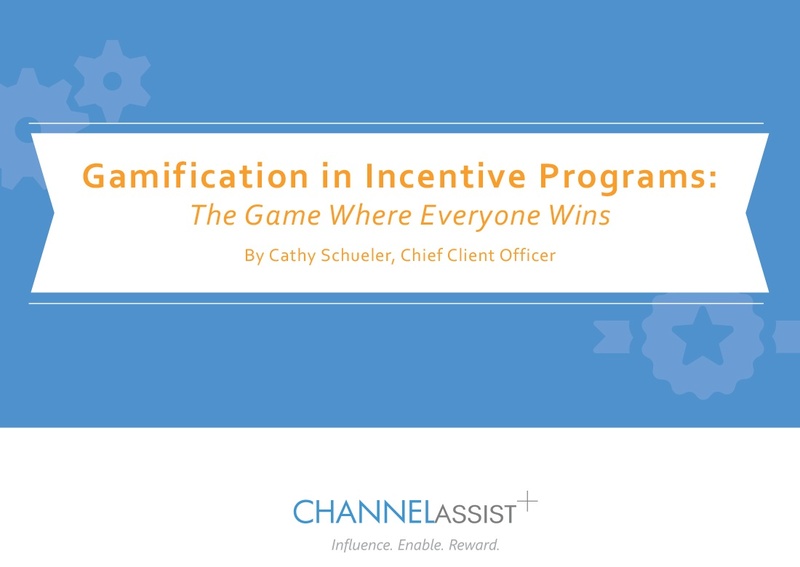 Remember to include gamification in your skills training strategy. If you can make a task or lesson more fun, then channel reps will spend more time on it, return to it again and again, retain what they learn, engage more deeply with your product and sell more. Gamification is a catalyst for change. Rewards and recognition have the power to drive a sales team to reach higher and achieve more – and that converts to more highly engaged reps and greater revenue. Launch your engagement program with a bold incentive and keep reps interested by giving predictable recognition throughout the entire sales cycle. Make it easy to understand and be rewarded in a timely manner so they can focus on selling. A well-incented sales force that feels your ongoing support and commitment to their success will sell your product before your competitors’. To create any successful and lasting change, you need the right resources in place, from time and money to technology and top-down commitment. And it all begins with an empowered program manager who can engage internal stakeholders early in the planning stages, maintain their buy-in and keep the program on track. You also need the right technology in place to run your channel engagement program. 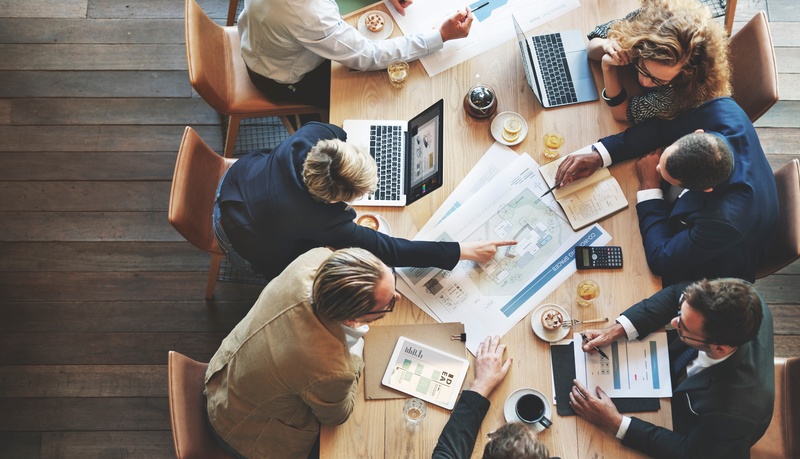 Nearly 90% of large businesses report having technology resources to support their programs.2 SMBs should follow suit with a program that is scalable, comes with a team dedicated to the program’s success, and delivers relevant data. A good channel engagement platform will enable you to collect data and generate performance analytics and insights to help you improve adoption rate, shorten time-to-revenue, creates direct one-on-one two way communication and equip your sales reps to succeed. Crucial for moving any change forward, your action plan should be designed to help channel reps make the transition from focusing on your competition to focusing on you. To track your progress and ensure successful change, you also need to set benchmarks and measure KPIs by channel and by rep in order to capitalize on opportunities, quickly react to any issues and keep everything on track. Build a regular two-way communication schedule that reps find personal, timely and relevant, keep your program simple and easy to use, and remember to refresh messages and offers frequently. If you lack a vision, you will only confuse the sales force with a poorly thought out and executed channel engagement program. If the channel lacks the skills to sell your product, the outcome will be anxious reps who are unfamiliar with what they are selling and uncomfortable doing so. If you fail to offer incentives, the result will be a slow, gradual change, because incentives spur reps to sell products and build a sense of excitement around them. If you are lacking the required resources, including personnel, time, budget and the right technology, then your engagement program will frustrate members and fail shortly after launch. Finally, if you fail to devise an action plan for your program, then you will not only have a false start, but you will not be heading toward the goals you want to achieve. A successful engagement program needs all five key elements working together to bring about the change you need. With all the elements in place, you will build a lasting, successful engagement program, achieve your desired business outcomes and drive revenue growth. Read our latest article to learn how to fire up your channel reps today! 1. Lippitt, M., 1987, The Managing Complex Change Model. Copyright, 1987, by Dr. Mary Lippitt, Founder and President of Enterprise Management, Ltd.